Productive and effective Skills are not an innate quality; Management and Executive Skills can and should be cultivated, developed and learned. Some managers inspire, some motivate, and others fail miserably to engage their employees. An “effective” manager takes responsibility for ensuring that each individual within his department succeeds and that the team or business unit achieves results. Successful managers require both talent and skill. 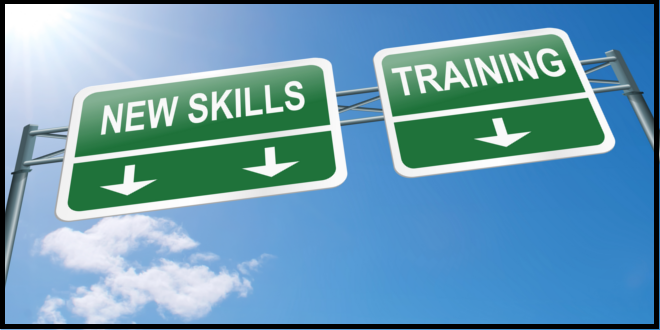 Effective skills can be developed through training, mentoring, and experience. The most productive companies are typically more proactive than their peers when it comes to identifying and developing effective managers. The New European training method is based on active participation of the trainees, the use of multimedia devices and group dynamic techniques to stimulate right and left brain and maximize retention. Activities include role-playing, impromptus, simulations, and videotaped practice with feedback and peer analysis.